This time the free download is a set of 10 moon brushes. As always they are free for both personal and commercial use. I really hope you’ll like them. Enjoy! 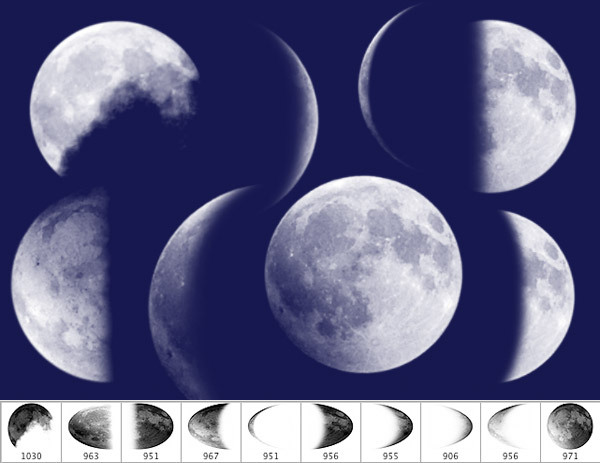 This is quite impressive collection of free moon brushes, like it alot thanks for sharing! These are some of the nicest moon brushes I have seen. Thank you very much! Hi! Sorry for the late reply. The download box is just below the related posts,click on the file’s title to download the zip file. these are awesome, thank you so much for sharing them with us! Thank you, these are awesome ! Thank you so much! I really enjoy trying to take moon pictures so these will work great for scrapbook page. Thankyou so much . As i need them . Happy Christmas and Happy New Year .